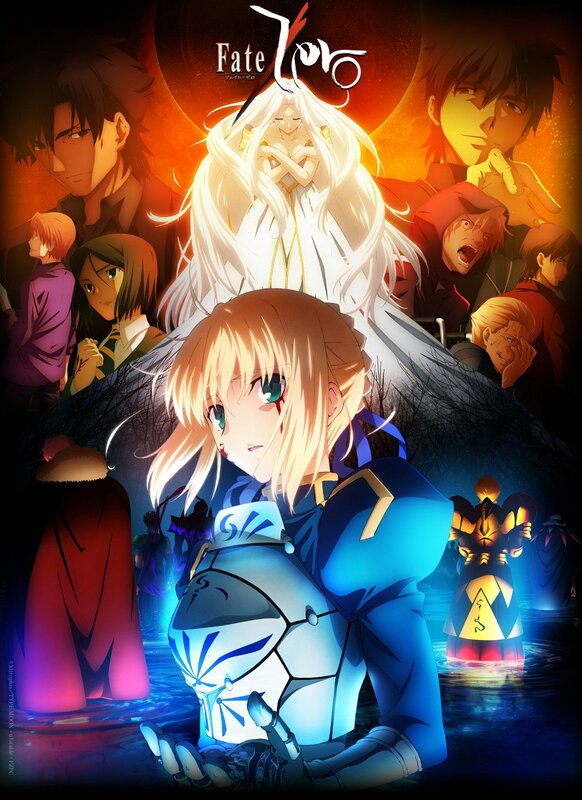 Streaming service Netflix have revealed a portion of their release schedule for the month of April 2019, with three more anime titles included in the line-up. Two of them were previously announced as part of the Netflix Originals slate, but there’s also one more anime heading to the service. It’s worth pointing out that the anime 7 SEEDS was also supposed to be scheduled for April, but it has been recently pushed back to June. 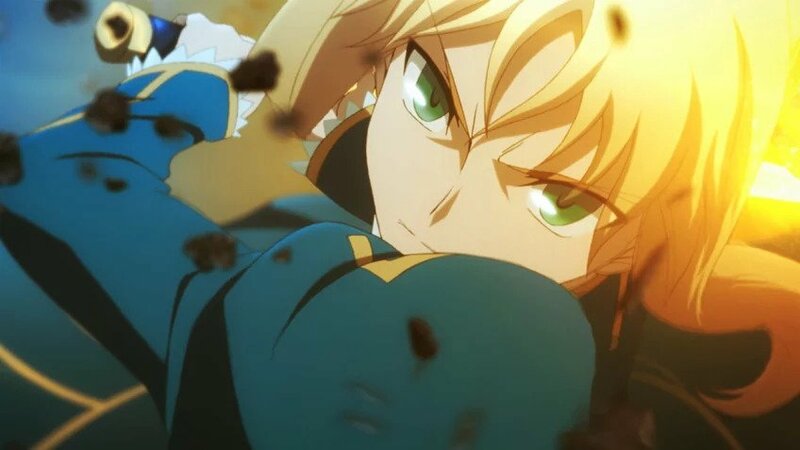 Studio Ufotable’s adaptation of Gen Urobuchi’s light novel series is heading to Netflix, joining the likes of Apocrypha, Extra Last Encore, and Unlimited Blade Works on the platform. Announced back in 2017, the stop motion anime series is finally making its way to the platform as part of the Netflix Originals line-up. The series is based on San-X’s character Rilakkuma and adapted by Dwarf Studio. 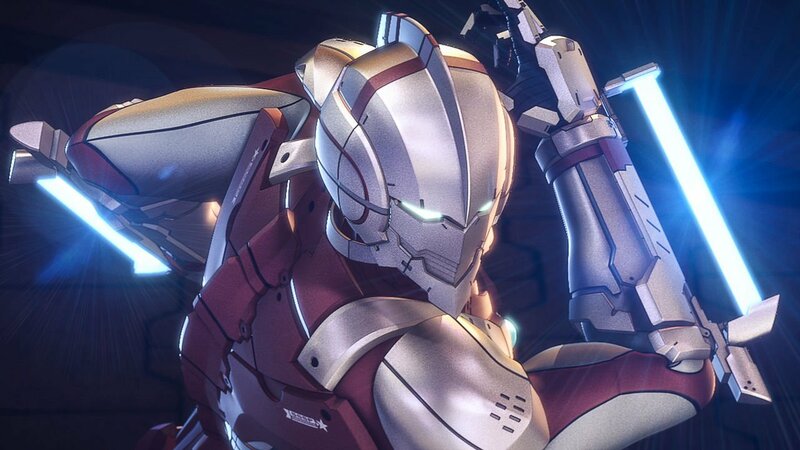 Based on Eiichi Shimizu’s 2011 manga series of the popular Japanese Tokusatsu character, ULTRAMAN is a continuation of the classic 1966 live-action series presented in 3DCG anime form by studios Production I.G and SOLA DIGITAL ARTS as part of the Netflix Originals line-up. More titles may make their appearance in Netflix’s April slate in the coming weeks, but in the meantime you can look forward to these three shows coming soon! We have a round-up of the latest anime scheduled to hit the streaming service throughout the next year and beyond. Recent additions to the ever-growing line-up include +Ultra anime titles BEASTARS and Drifting Dragons as well as announced titles Dragon’s Dogma and Super Crooks. Carole & Tuesday, Saint Seiya, Neon Genesis Evangelion, ULTRAMAN and many more head to the Netflix platform in 2019. Production I.G.’s anime adaptation of the 2011 manga series is heading to the Netflix platform.